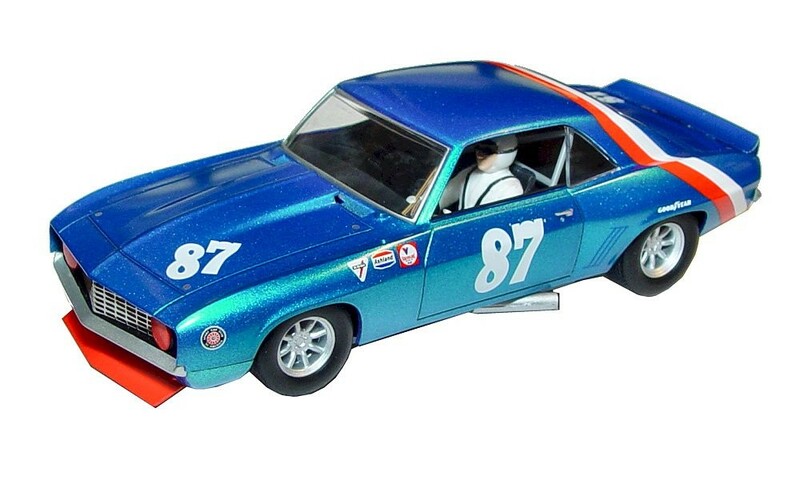 Jerry Peterson first raced the #87 Camaro in the Original Trans-Am Series starting in the 1972 season. The car has been restored to its original racing livery as Jerry Peterson had driven the car. The Petersen Camaro ran in four races in the 1972 Trans-Am Series finishing as high as 9th on July 4th at Donnybrooke.